Alter Ego is one store that caters for the woman of today from an African perspective. 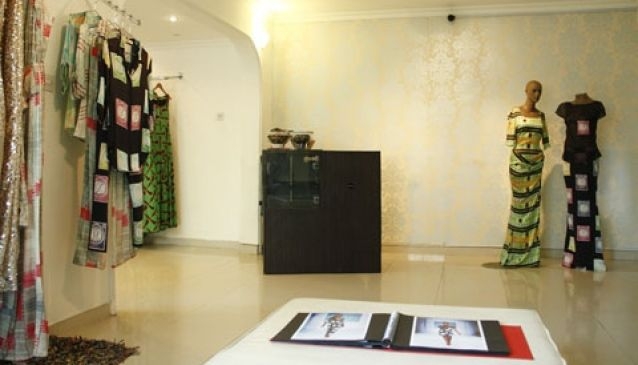 Visit this store to get good quality african attires cut in different designs, shapes, prints. Started by an Ego Maduekwe who is an architect, it's a mix of everything beautiful. The lable owns it's success to its unique and exclusive fabric prints.